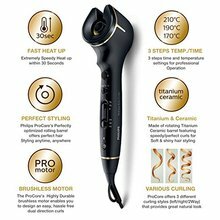 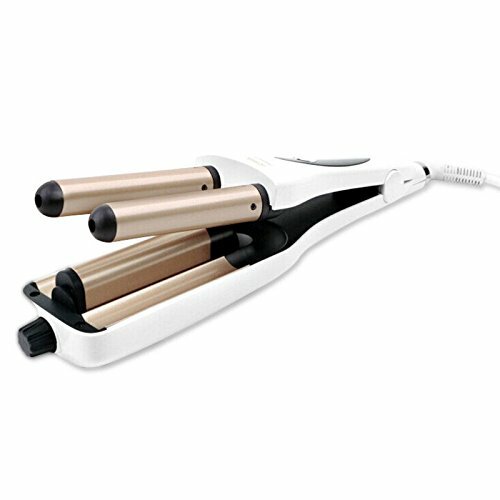 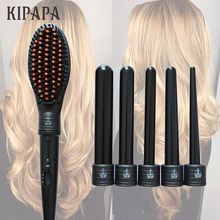 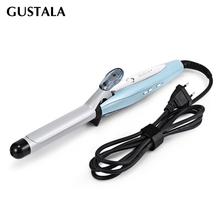 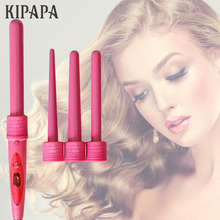 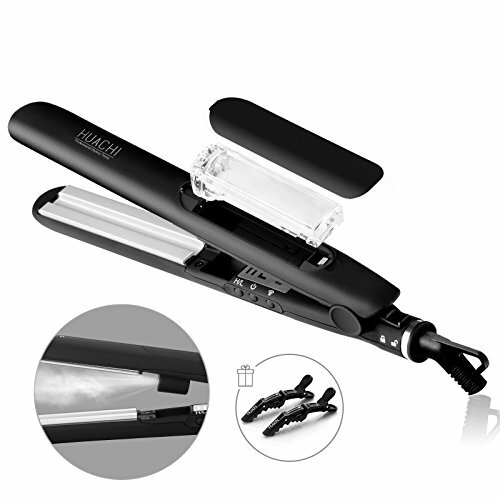 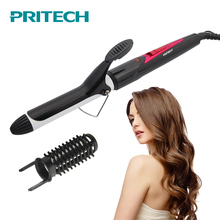 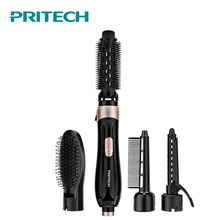 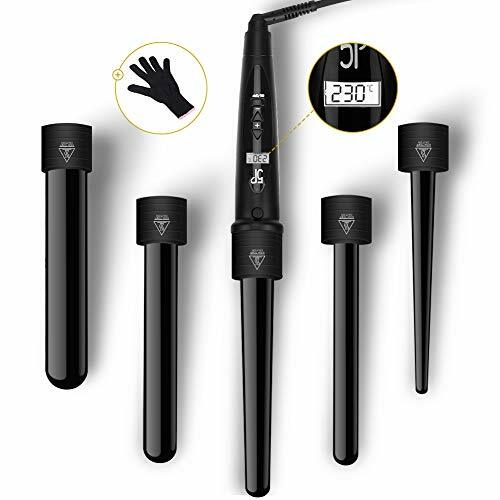 KIPAPA 4 In 1 ..
Gustala Cold Spray Steam ..
UHPPOTE 3 Barrel Curling ..
6 in 1 Hair Curling Wand ..
Kemei 3 Barrel Hair ..
CSW Wireless USB Hair ..
UHPPOTE 2 in1 220V .. 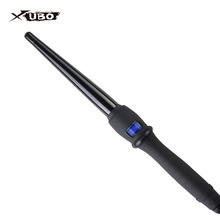 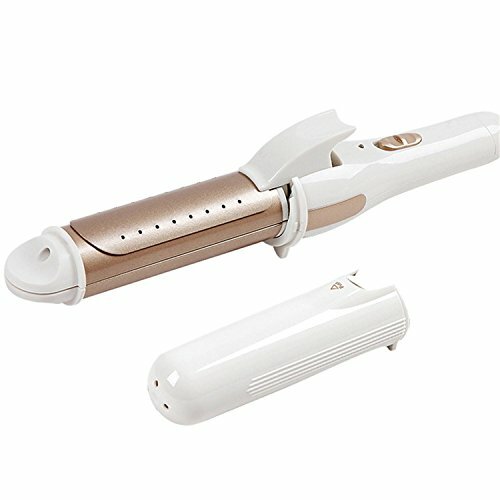 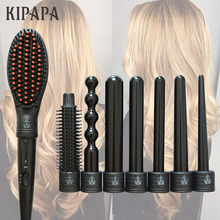 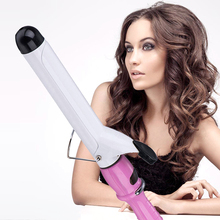 Factory OEM Hair Rollers ..
KIPAPA Curling Wand Set .. 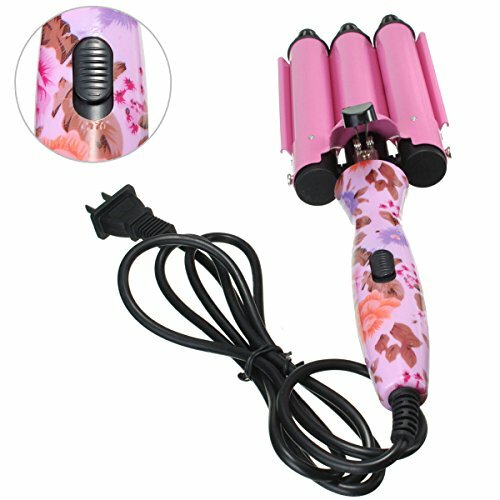 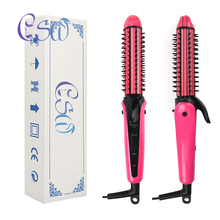 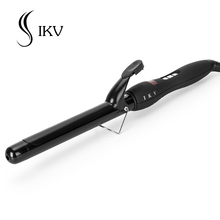 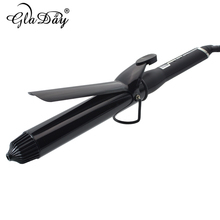 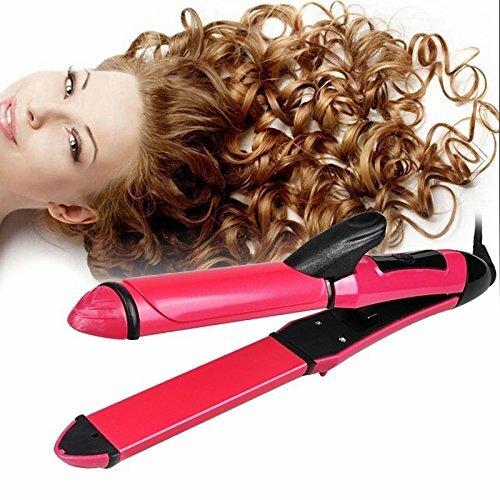 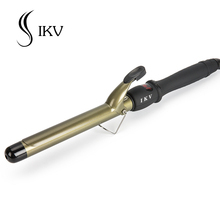 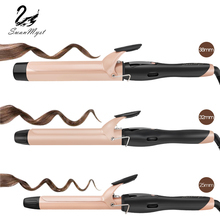 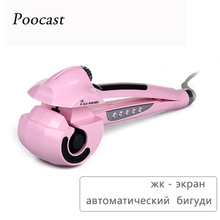 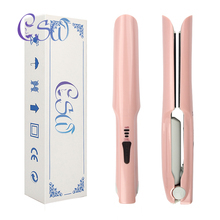 Pink 3 Barrels Ceramic ..
2018 New Arrival Hair ..
New 2 In 1 Flat Iron ..
CSW Ceramic Hair Curler ..
GHB Hair Curler Curling ..
New 6 in 1 Clipless ..
IKV 2018 Hair Curler ..